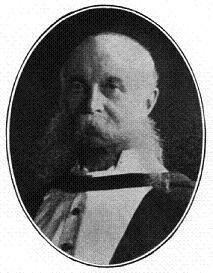 Sir James Crichton-Browne, M.D., LL.D., F.R.S. Can you provide any biographical information on Sir James Crichton-Browne to add to this page? If so please e-mail the Webmaster.